Whether you are building a new home or remodeling an existing home, Ellingson has the residential electrical experience to get the job done right and within your budget. We can handle all aspects of residential electrical construction, including new homes, remodeling and additions, underground trenching, service upgrades and all low-voltage systems. Technology changes every day and we pride ourselves on being a leader. 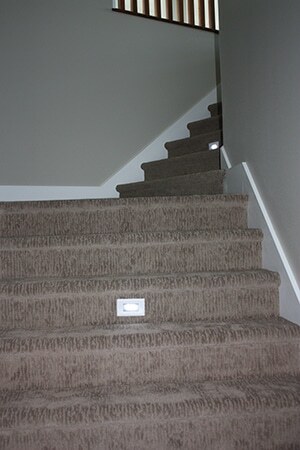 Ellingson provides Lutron whole-house lighting remotely from your smartphone. Imagine coming within your Geofence radius to your house and your specified lights turn on automatically before you get there. Possibilities are endless and we’re here to guide you through the process. Outlets that do not work are a hassle, but you can trust that we will get whatever electric service you need, done right with our fast, efficient and professional team of electricians. Request service online, or give us a call today and our dispatch department will assist you in setting up an appointment, any time of the day, any day of the week. Reliability is what you can expect from our Kohler whole home generators. Safe, quite and efficient are a few of the advantages of choosing a Kohler to eliminate the headaches that come with power outages. The Ellingson electrical team is ready to guide you through the sizing, installation, and service of your new LP or natural gas generator. Imagine never being without heat on a cold winter night, or your freezer staying cold on a hot summer day. The possibilities are endless when it comes to back-up power.